A vampire attack reunites Yuichiro with his childhood friend Mika—though they now face each other from opposing sides of the battlefield. Mika begs him to forget about the conflict between humans and vampires and escape together, but he is torn about abandoning his new friends. 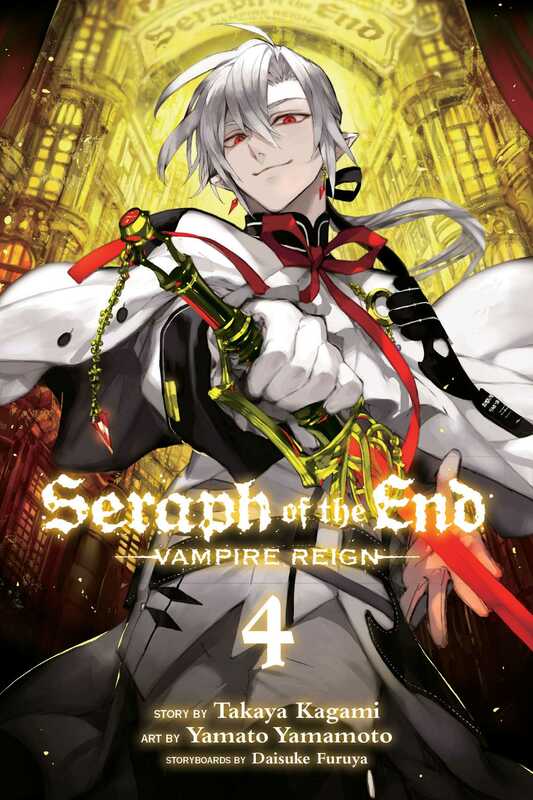 Then, everything changes when Yuichiro suddenly transforms into a monstrous being with one seraphic wing!